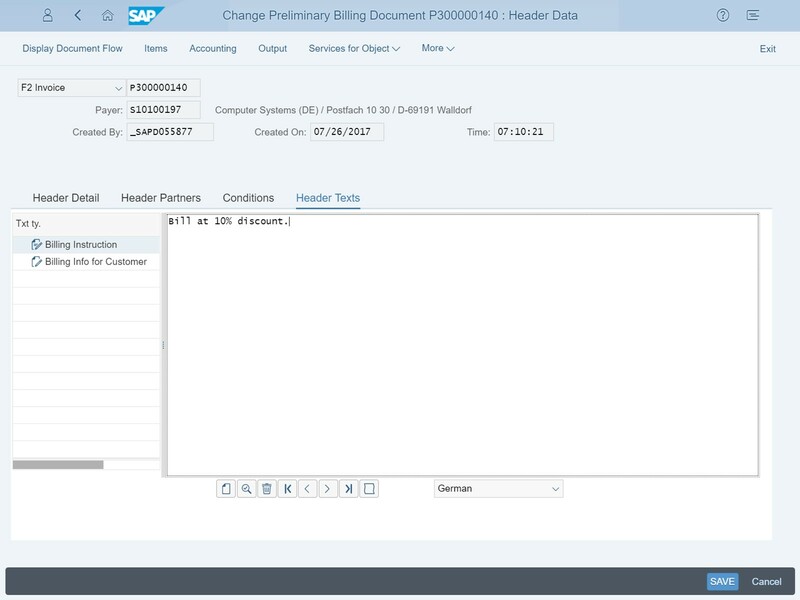 In the tradition of Product Management Updates with the new SAP S/4HANA Cloud releases, I will point out some of the highlights of the 1711 release for the professional services processes within SAP S/4HANA Cloud. In case you missed them, here are the blogs to the 1708 and 1705 release blogs for the SAP S/4HANA Cloud for professional services. Preliminary billing documents serve as a useful basis for repeated negotiations with customers regarding billing document details. You can now ensure that customers are entirely happy with the form and content of a future billing document before you create, post, and send out the final billing document to request payment. Preliminary billing documents are intended purely for negotiation purposes. You can show them to customers to align on exact details such as prices, payment terms, and the billing date. If changes become necessary, you can make these changes before you create the final billing documents that customers are expected to settle. You can then send these final billing documents out to your customers, safe in the knowledge that both parties are fully aligned regarding the upcoming settlement. 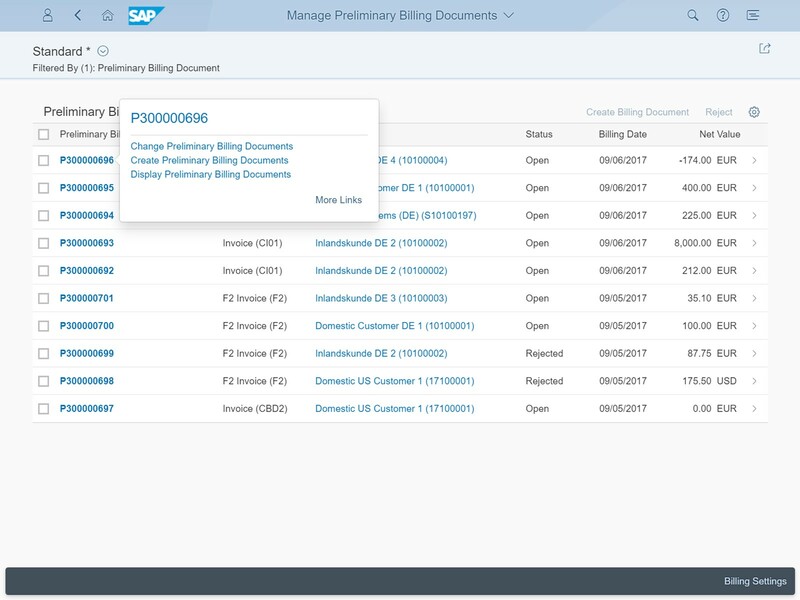 Some of the capabilities for the preliminary billing functionality are for example creating preliminary billing documents based on items in the billing due list by changing prices, attachments, or texts, displaying a print preview of the preliminary billing document, creating and post the final billing document, as well as outputting preliminary billing documents the same way as final billing documents, for example print and email. Connectivity and integration are absolutely key when we talk about the cloud, therefore we have several new whitelisted APIs coming with the 1711 release that support the professional services processes. I added the direct links to the API Hub entries for these APIS. Public API to manage Workforce Persons Timesheet. Please take a look at the SAP API Hub in general to find more information about all the whitelisted APIs for SAP S/4HANA Cloud.